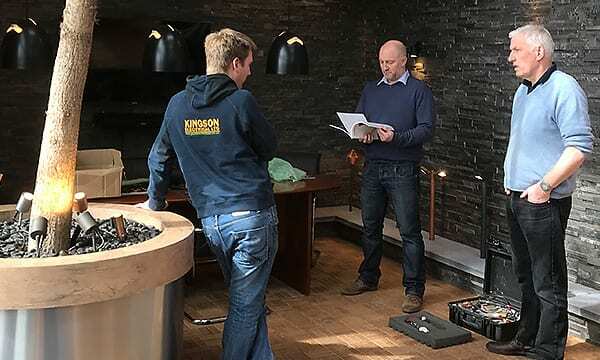 Kingson Garden Electricians are a part of Kingson Electrical – that’s why our team have access to such broad resources and experience. 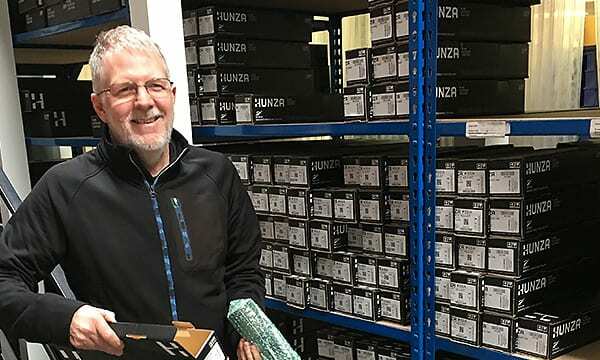 David and Kay founded Kingson Electrical in 1985, and have continued to grow and adapt the business ever since. Over the past 30 years, Kingson have carried out thousands domestic and commercial installations to incredibly high standards, earning a loyal customer base along the way. 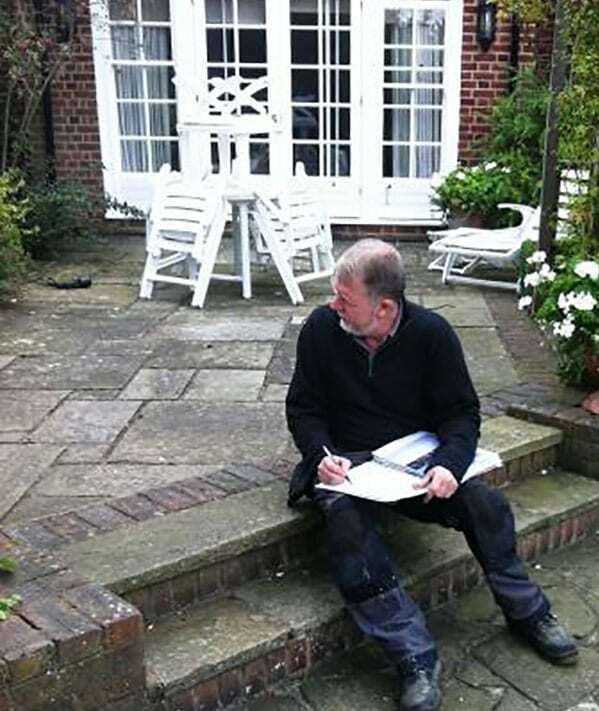 One of the things that really unites David and Kay is their love of gardens, and that’s why they established Kingson Garden Electricians as a sub-brand of Kingson Electical. A family business with over three decades of experience. 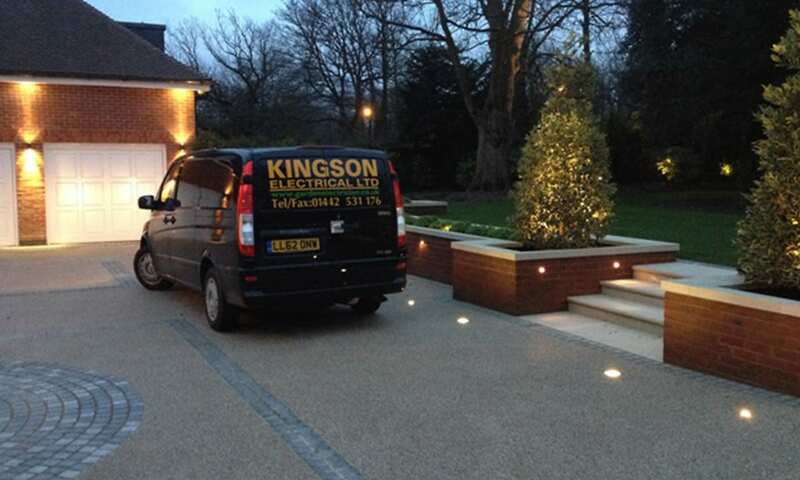 The Kingson Garden Lighting team comprises of fully qualified garden electricians and lighting technicians. From Monday to Friday we maintain a fully manned office during working hours, so you can always find someone helpful to answer any questions you have about new or ongoing projects.